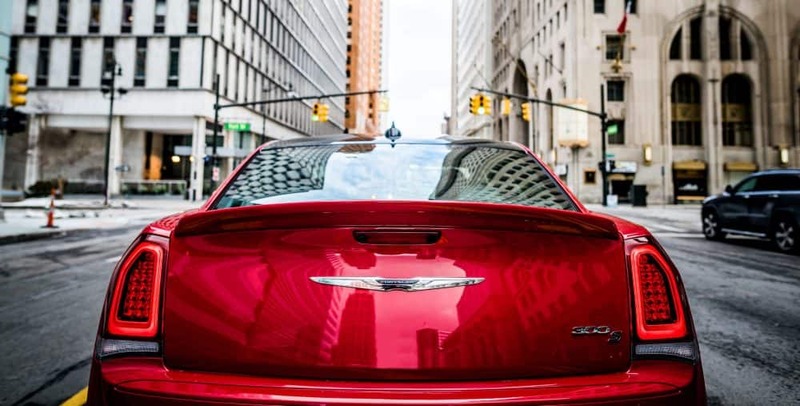 When it comes to world-class performance, quality, and an elegant design, the 2018 Chrysler 300 checks all of the boxes, and so many more. This large and iconic sedan is dedicated to giving you the latest and greatest in technology, along with class-exclusive innovations with an efficient standard engine, and models options that give you further options to enhance your experience! While many things stay the same in this classic sedan, there are a few changes to the 2018 model year. 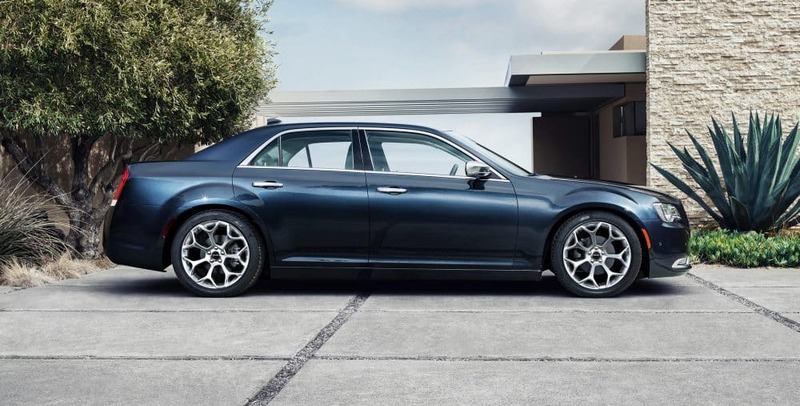 Some of these changes include a repositioning of the model lineup to better match other Chrysler vehicles, a new mocha leather interior option for the 300C and Limited, and for those audio lovers, a BeatsAudio and Alloy Package option for the 300S! The Chrysler 300 knows what it means to be luxurious. What are the powertrain options for the 300? Two engines are offered with the 2018 Chrysler 300! The first is the base 3.6-liter V6, which has been highly lauded. This engine can create 292 horsepower and 260 pound-feet of torque. 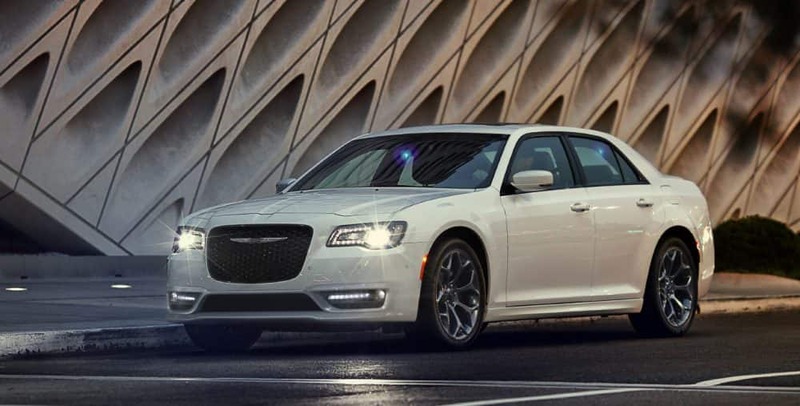 On the Chrysler 300S, this engine can produce 300 horsepower and 264 pound-feet of torque. Both rear-wheel drive and all-wheel drive are available as options for this V6. 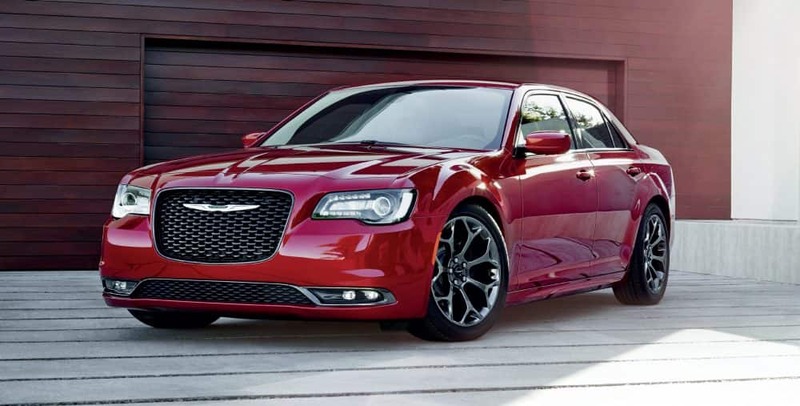 The powerful 5.7-liter V8 engine comes standard with the Chrysler 300C and is offered with the 300S. The power is on display wherever you go as it generates 363 horsepower and 394 pound-feet of torque. You don't need to worry about the transmission, not when both engines come with an eight-speed automatic to further enhance your engine! Regular unleaded gasoline works for both powertrains, although the V8 can use mid-grade 89 octane for that extra punch. What safety features are included with the SafetyTec Group package? 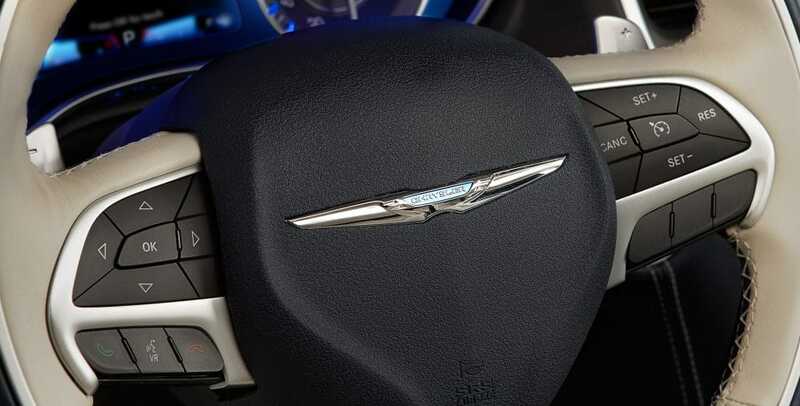 The Chrysler 300 comes with many safety features, and some of those are included in the SafetyTec Plus Group package. This package, offered with all of the models besides the Touring, gives you a 360-degree perspective, rear cross path detection, adaptive cruise control-plus with full stop, blind-spot monitoring, and lane departure warning with lane keep assist. What design options are offered with the 300? There are five model levels that are available with the Chrysler 300. These options include the Touring, Touring L, 300S, Limited, and 300C. 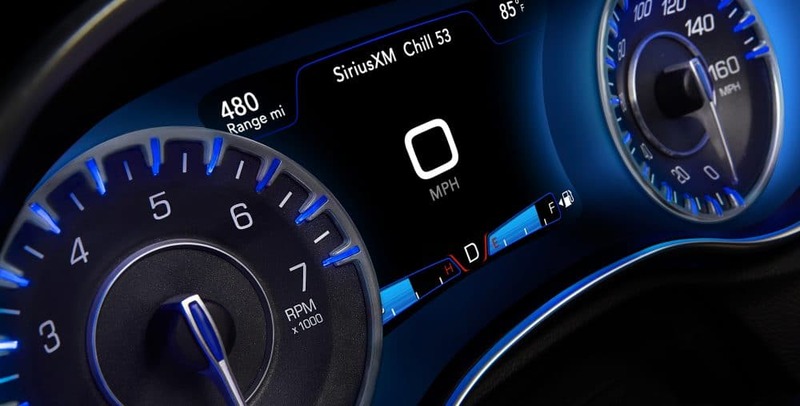 The Touring model gives you technology like Apple CarPlay and Android Auto, an 8.4-inch touchscreen interface, two USB ports, a six-speaker sound system, HD and satellite radio, and Bluetooth connectivity. 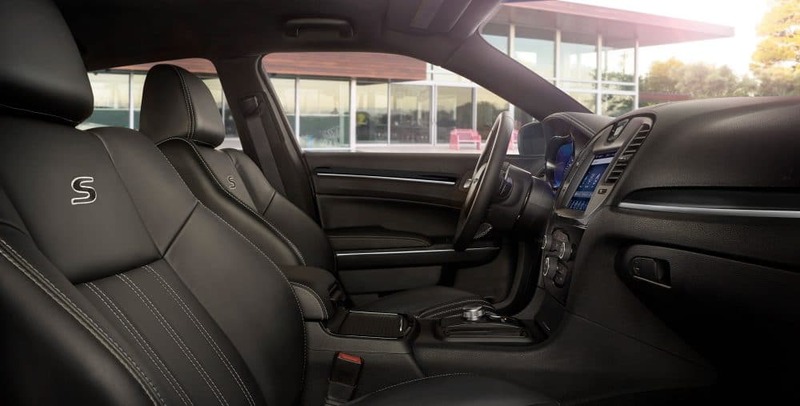 Other features include a rearview camera, a leather-wrapped steering wheel, heated mirrors, an eight-way power-adjustable driver seat, 17-inch wheels with 19-inch wheels being offered for AWD models, dual-zone automatic climate control, and keyless entry and ignition. For those looking for more than just luxury, the sportier 300S is a perfect choice! 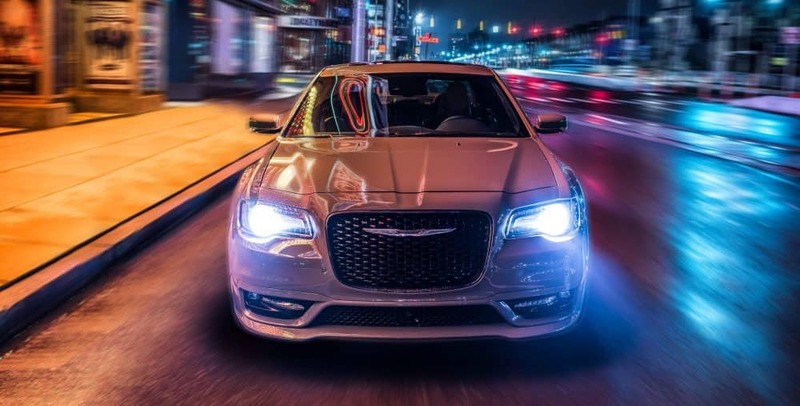 Features that make this Chrysler 300 sporty include transmission paddle shifters, a sport-tuned suspension, performance tires with 20-inch wheels, leather upholstery, front seats that are heated and power-adjustable, and LED fog lights. The highest option is the 2018 Chrysler 300C. When it comes to luxury, there is no better choice. 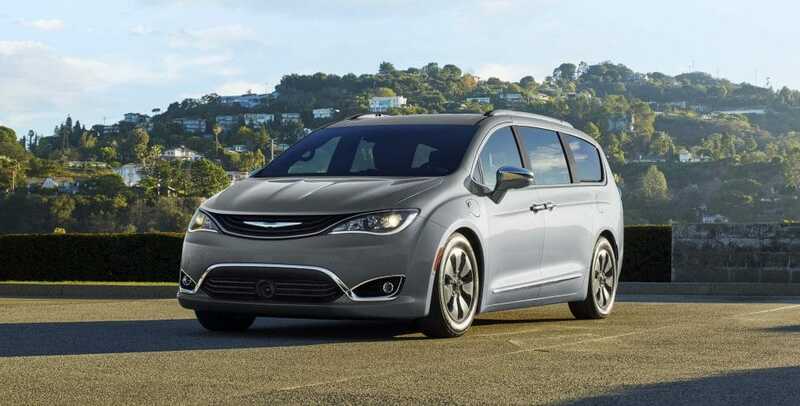 Features include adaptive xenon headlights, leather upholstery that is upgraded from previous models, heated and cooled cupholders in the front, a touring-tuned suspension, an upgraded steering wheel, and 20-inch wheels. A few standalone options include a 19-speaker Harman Kardon sound system, and a power window sunshade! Every model has the option to add a panoramic sunroof, and all models, with the exception of the Touring, have the ability to add the SafetyTec Plus package. There is no better choice than the 2018 Chrysler 300 sedan. This stylish vehicle gives you everything you could need, and so much more! Schedule a test drive with us today!